 At Buttercup Farm, we sell an extensive range of very good quality garden, pet, duck, chicken, wildlife, garden furniture, shed, summerhouses, log cabins and outdoor living products. Our range includes garden sheds and storage, arches and arbours, beautiful English Dovecotes, log cabins, chicken coops, floating duck houses, rabbit hutches, dog kennels, summerhouses, garden storage, garden ornaments, gazebos, pergolas, dovecotes, playhouses plus much more from top brands including Shire, Poppy Forge, Charles Taylor garden furniture, Churnet Valley, Jim Vyse Arks. A bespoke service is also available so if you can't find the style or size you are looking for, let us know and we can make a tailor made wooden garden product for you including log stores, furniture, chicken and duck houses and runs, aviaries all made to order. Our products are delivered free to UK mainland (some remote areas incur surcharges, so please check before ordering if you are unsure). We are able to offer free advice on keeping chickens and ducks in your back garden as pets and can help you choose the right chicken house or duck nesting box for your needs. We were established in 2008. Our secure online shop is easy to use and we accept debit or credit cards. Please telephone us on 01293 691122 or email us at sales@buttercupfarm.co.uk and we will be pleased to answer any questions you may have.